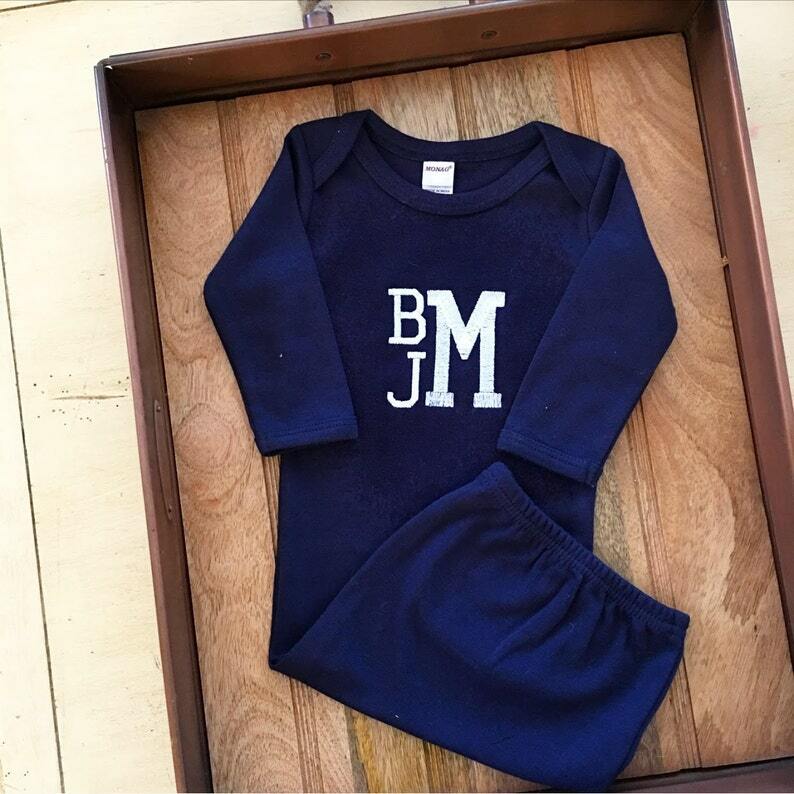 A classic embroidered monogram on a darling navy blue infant gown! A beautiful baby shower gift for any baby boy! Gowns are 0-3 months size. This listing is for the gown only in blue. If you prefer a different gown color please specify in notes to seller at checkout. 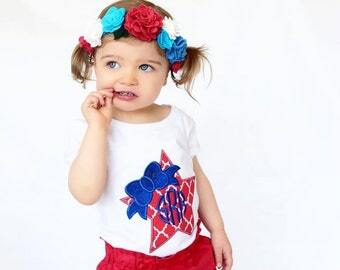 Other available colors: Blue, Navy, Mint, Red, and Pink.